It’s a fruit! It’s a vegetable! I’m rather pleased that my first mainstream short story is about my favorite…er,…food! 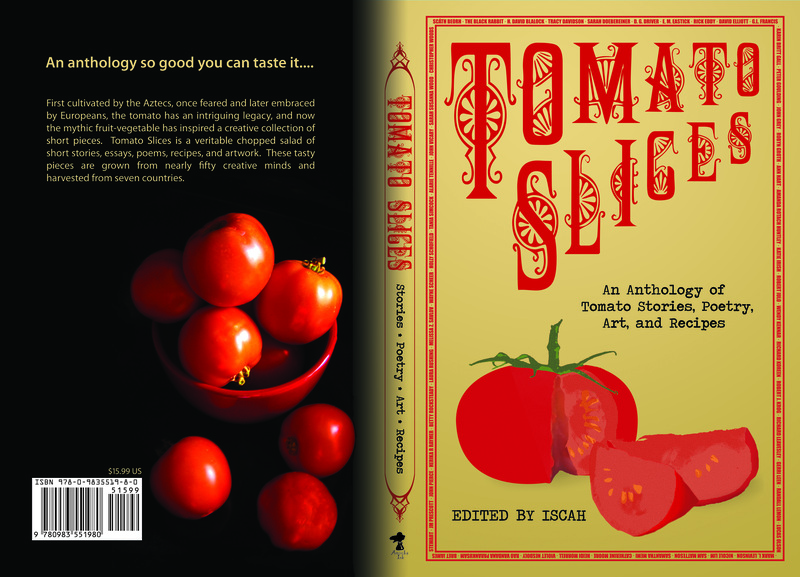 You can pick up a copy of “Tomato Slices” here. Kevin at Airship Ambassador was kind enough to interview me about my story in Clockwork Canada. Also, Quill and Quire have a terrific review of the anthology in general and my story in particular. Pick up a print copy at most magazine shops or subscribe. I’m so proud to be part of this antho!